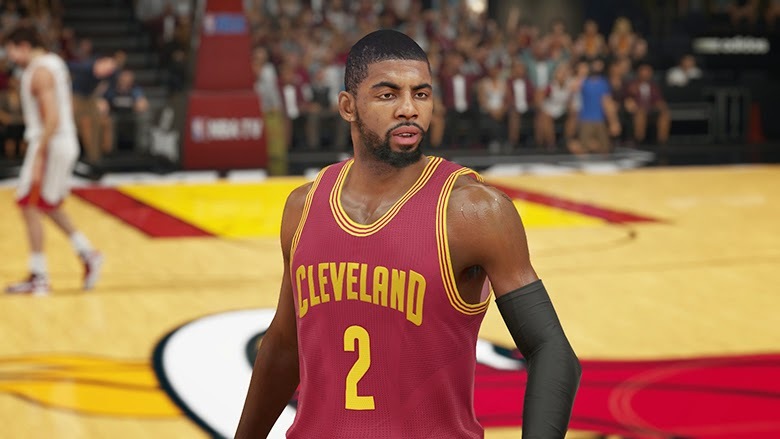 The fourth patch for NBA 2K15, which arrived on March 12th for PC and PlayStation 4 users, is finally available for Xbox One users. The size of the update is 2.5GB. The patch primarily addresses the shoe issues in the game, more specifically in MyCAREER mode. 2K Sports has now released the full list of changes introduced in this new update, you can check out them below. Removed “auto-hesitation” dribble animations that played when driving near defenders. Smoothed out the sprint to jog transition in the back court.